New Printable Coupons 2/11 – Quilted Northern, BioTrue & More! 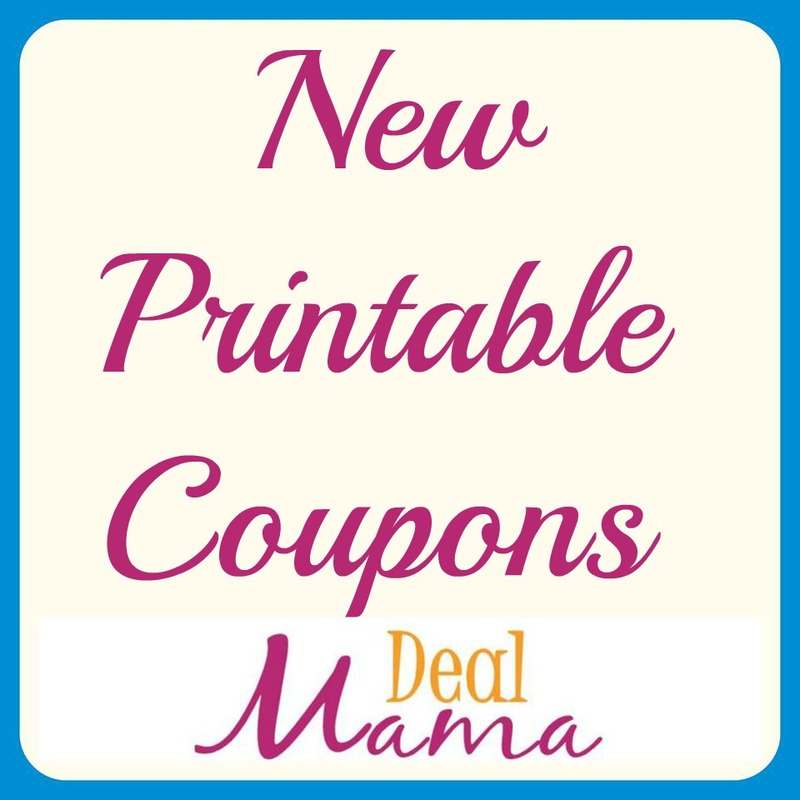 Here are the newest printable coupons that are available to print. I am sure we will see sales for most of these so make sure you print now! New Printable Coupons 4/24 – Frigo Cheese Heads, Flonase & MORE! 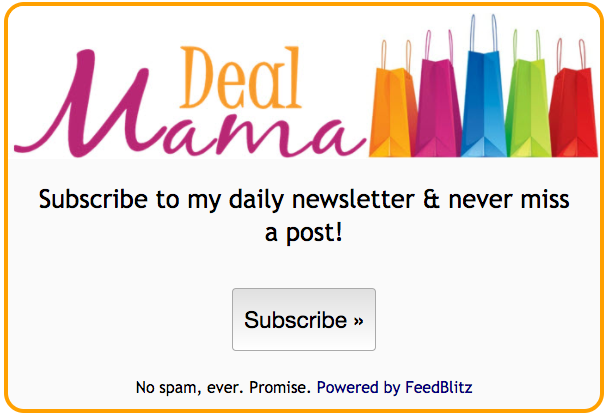 New Printable Coupons 4/22 – Dole, Sargento & More!